The City of Santa Cruz de Tenerife met on Monday to discuss in detail the project to create the first Museum of History of the City in the Palacio de Carta. 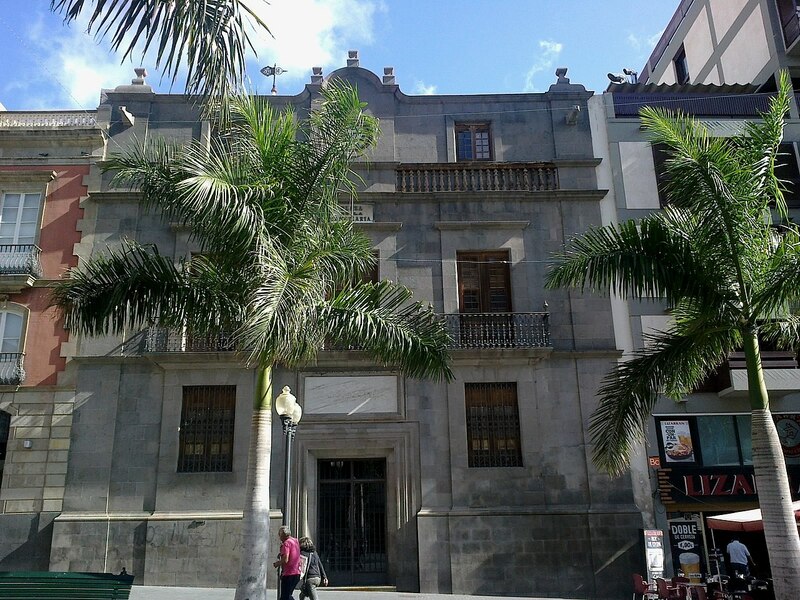 This emblematic building, in the Plaza de la Candelaria in the heart of the city, was built between 1721 and 1752 for Matías Rodríguez Carta, who ordered the construction and then used it as his family residence. The building has since been the headquarters of the Civil Government, as well as of the Canary General Captaincy - not less than 19 General Captains have lived there - and even the headquarters of the Credit National Bank during the fifties. In recent years it had not been in use. It is now to be restored and will have a new life. The Museum will show, via a journey through history, the most relevant events that have taken place since the foundation of the city, in 1494. 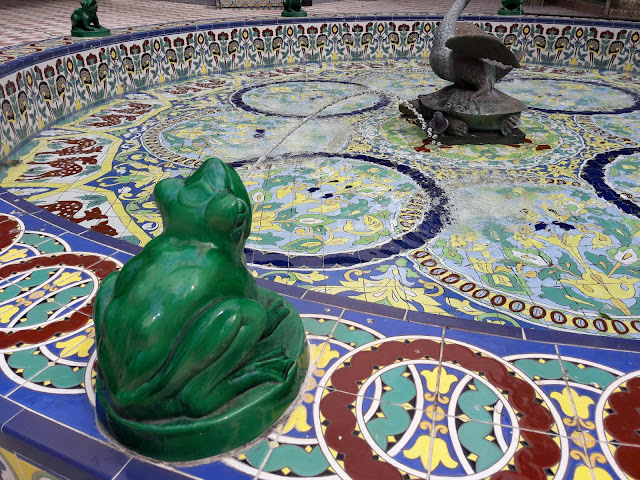 With an interactive room on the ground floor, videos will introduce the visitor to aspects of the history and symbols of the city of Santa Cruz de Tenerife, such as old Santa Cruz, through images; tourist routes with historical and cultural content; a virtual reality zone and, finally, a 360º visualisation the city. There will be seating in the central space of the room to provide access to various immersive experiences emblematic to the city such as: the Carnival, the Recreation of La Gesta (the annual Reenactment of the Battle of Santa Cruz de Tenerife the infamous assault, in 1797, launched against the city by Horatio Nelson), the Cruces de Mayo (Crosses of May) and of the Embarcación de la Virgen del Carmen. The 360 degree virtual tour of the most important points of Santa Cruz, will include 15 selected areas of the city that stand out for their history or other noteworthy aspects. The central courtyard of the Carta Palace will host a rest area with explanatory panels, while the floor will be completed with a reception space, a shop and the Tigre cannon exhibition (the cannon is currently in the The San Cristóbal Castle Interpretation Centre). The second courtyard will be dedicated to information about the building itself, with a detailed account of the origin of the Palace, its construction, evolution, as well as the purposes and venues that it has housed over time. In the mezzanine, the Museum will trace the chronicle of aboriginal world, before the fifteenth century, giving an account of the Guanche society that inhabited the Menceyato de Anaga that would encompass much of what is now the municipality of Santa Cruz. Through different rooms, the trip will continue to the foundational period of the nucleus after the Castilian conquest, its evolution and growth throughout the sixteenth, seventeenth and eighteenth centuries, until reaching the nineteenth, when Santa Cruz acquired a political prominence and social status both on the island and within the archipelago. Finally, the historical tour will reach the contemporary era, from the beginning of the 20th century to the present. The museum complex will also have an assembly hall properly equipped to schedule activities, conferences or workshops and with a maximum capacity of 40 places. There will also be two independent rooms designed to host temporary exhibitions. The original clock of the Carta Palace will be integrated as an exhibition element accompanied by a description of its history and noteworthy characteristics.